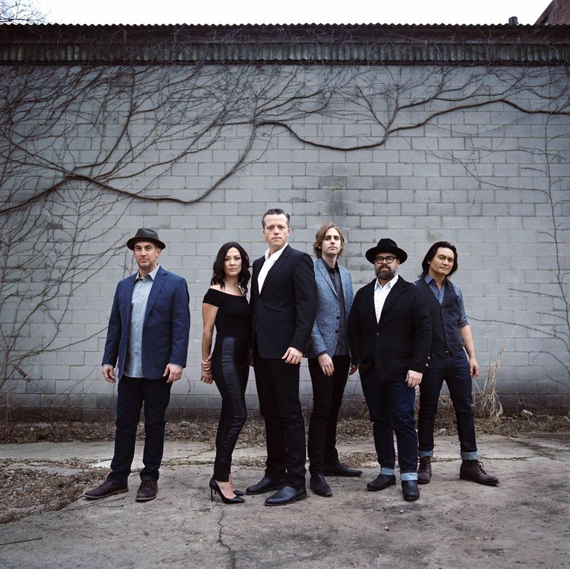 After an extensive summer tour, Jason Isbell and the 400 Unit will return to Nashville for a six-night residency at the Ryman Auditorium this fall in support of their newly released album The Nashville Sound. The Nashville Sound was recorded at Nashville’s RCA Studio A and produced by Grammy Award-winner Dave Cobb, who produced Something More Than Free and Isbell’s celebrated 2013 breakthrough album Southeastern. The Nashville Sound is the first official Jason Isbell and the 400 Unit album since 2011’s Here We Rest.